Our action packed CRU Day Camps will ensure your son or daughter makes the most of the opportunity to make new friends and build self-confidence during their school holidays! They'll enjoy the experience of camp, with the chance to participate in exciting outdoor activities and explore a Christian worldview, whilst still going home to sleep in the comfort of their own bed. Energetic young adult Christian leaders care for and mentor your children throughout camp and are supported by high school Assistant Leaders who can get alongside your child to help them make the most of every opportunity. Each CRU Day Camp also has a number of experienced staff on camp to ensure the program is of high quality. 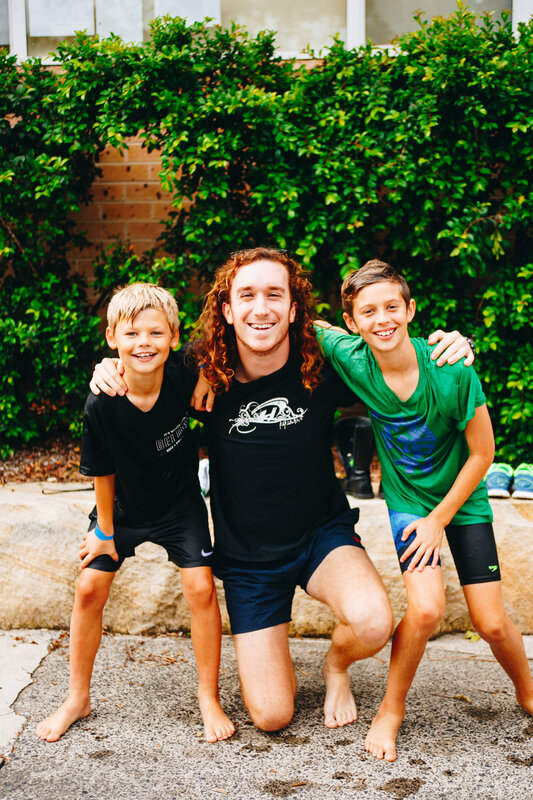 All CRU Day Camps feature full-day programs so you can drop your kids off on your way to work and pick them up on the way home, all the while knowing that they've been looked after and have had a great day. Our programs are all inclusive for children at primary school and activities are differentiated for infants (years K-2) and primary (years 3-6) campers. We believe that every child should have the same experience as part of one community on camp. You don't need to pay extra for your child to come on an excursion, all activities are included in the cost of camp. And we provide morning tea, lunch and afternoon tea for all campers and leaders as sharing the same food together allows great conversations and bonds to be made. Every CRU Day Camp includes high quality activities that your child will rave about for weeks to come. Below are just some of the excellent activities that your child will take part in on a CRU Day Camp. See each camp page for details of specific activities. At our carnival campers will be able to get their face painted, win a balloon animal and have a go on the GIANT jumping castle. They'll also have a go at ring toss, egg and spoon races and much much more! All while having a ton of fun with new friends. Put your cooking skills to the test with your friends as you challenge each other through a series of stations. Can you guess what the food is without being able to see it? How good are your decorating skills? What delicious creation will you put in the oven? *camp program activities very depending on age of camper and the specific camp program. Please see each camp's page for camp specific activities.